Whether you're reading a label or your daily newspaper, The Booker is the style for you. 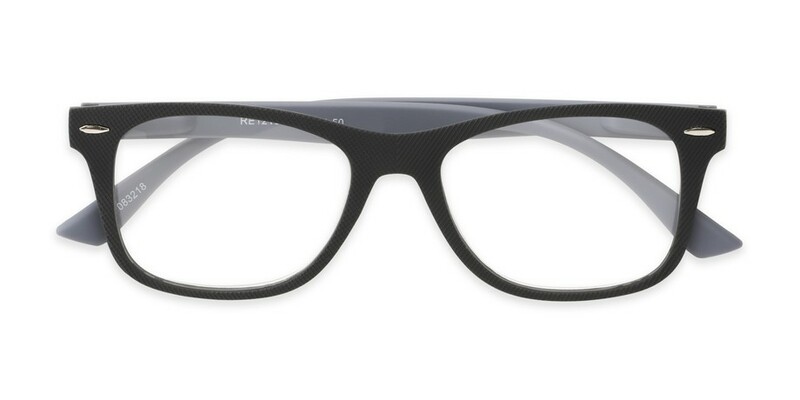 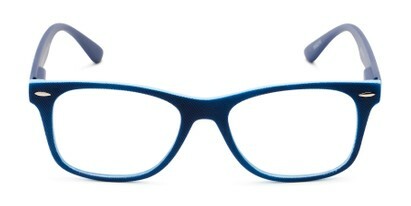 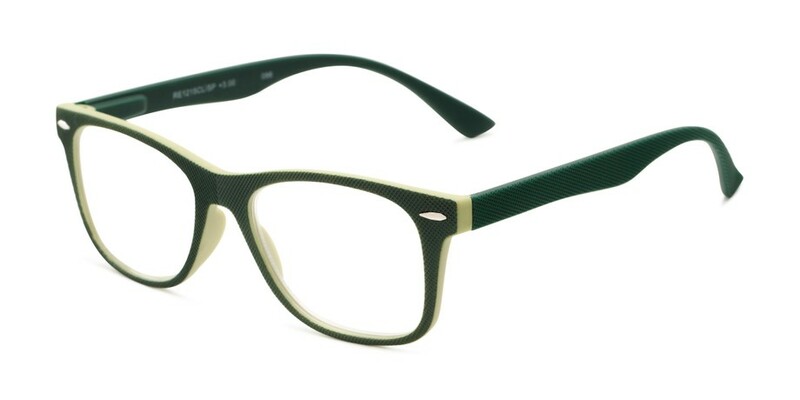 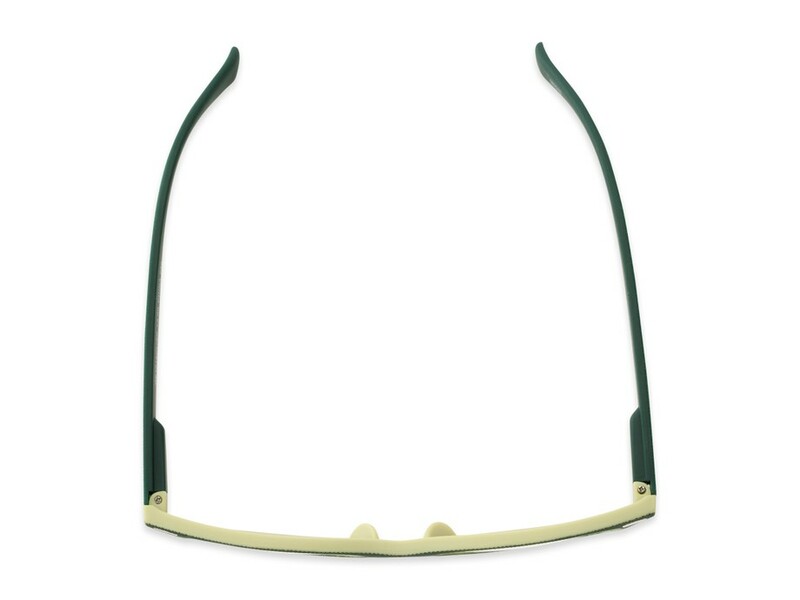 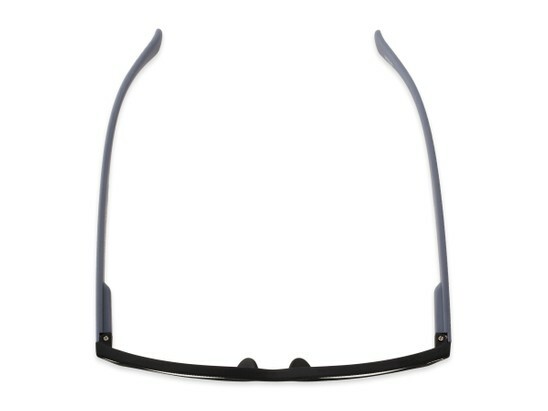 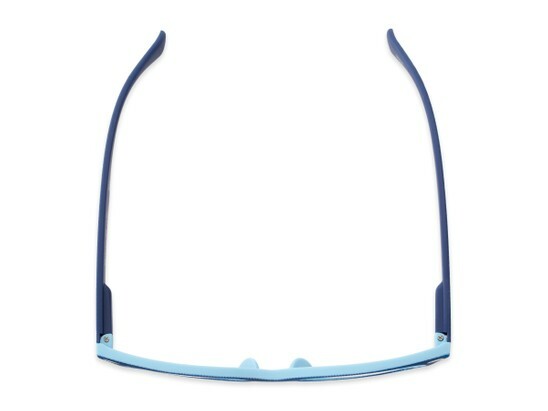 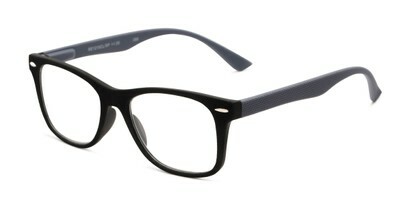 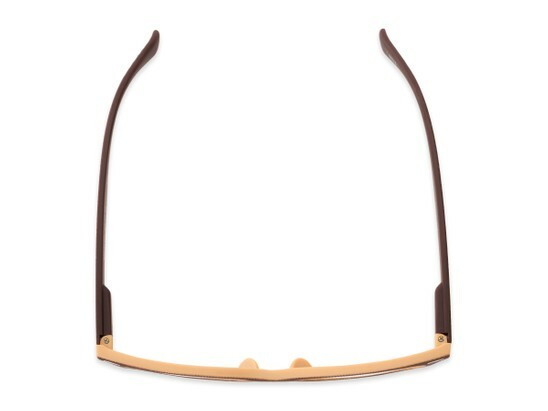 These reading glasses have an embossed, retro square frame with fully magnified reading lenses. Spring hinges add comfort.